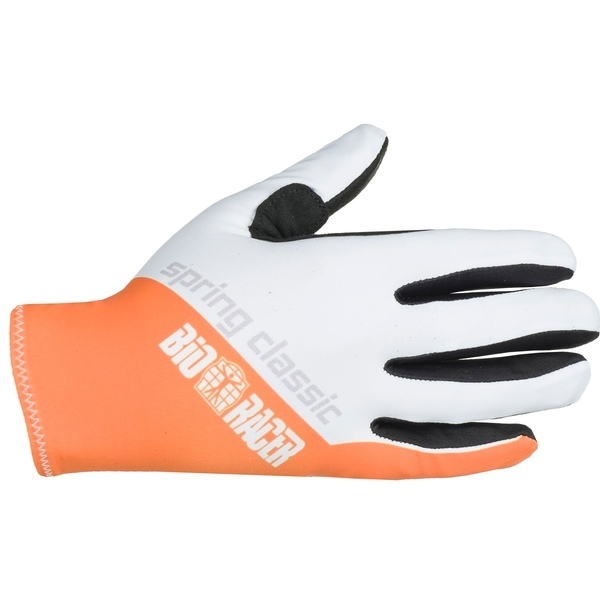 Due to using Lycra stretch fabric in the manufacture of One Glove Spring Classic cycling gloves, they afford a superb fit. The palms are made of Nubuck material, promoting great "grip control" in these gloves. They are suitable in both dry and wet weather conditions. 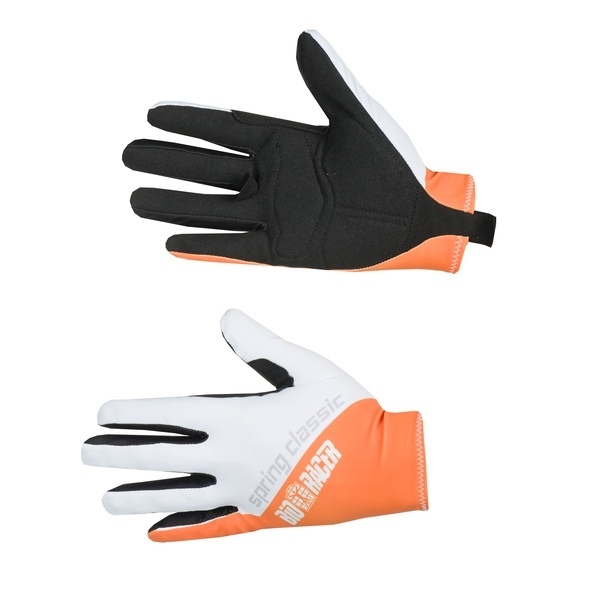 Without using a conventional fastening system, the gloves are pulled on and taken off by means of a pull-tab provided at an extended height above the wrist.